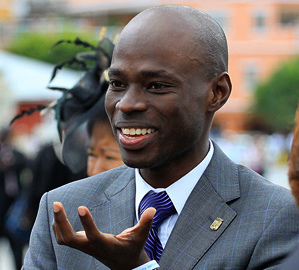 WILLEMSTAD - The former Minister Plenipotentiary of Curaçao in The Hague and prominent member of the MFK party, Sheldry Osepa announced his resignation from his party. He has terminated his membership immediately. He did not specify the reason for his decision but only stated that he will take on a new challenge. He also did not say that he will abandon politics. For seven years he was a member of the now opposition party MFK. In her farewell letter, he thanked Gerrit Schotte and his party of all the opportunities offered to him.